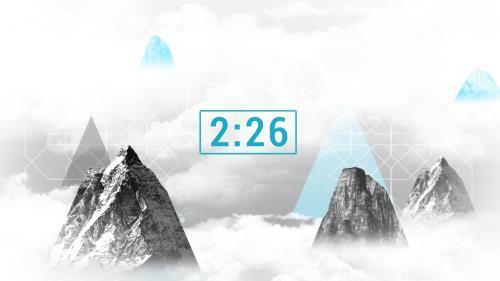 Excite and energize your congregation, with this techno,pop,dubstep style countdown. 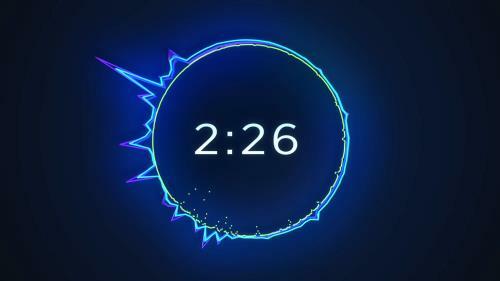 This upbeat 5 minute countdown will get your congregation ready for worship as they watch glowing volume waves move to the beat of party music. 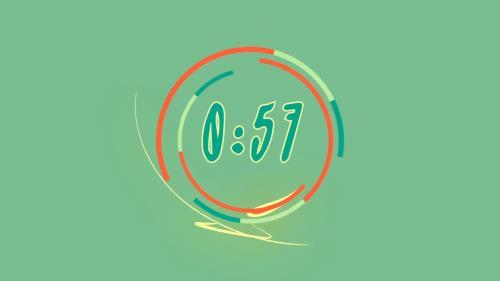 Party Volume Countdown 5 will get your congregation ready for worship as they watch volume waves in a circle, move to the beat of party music. 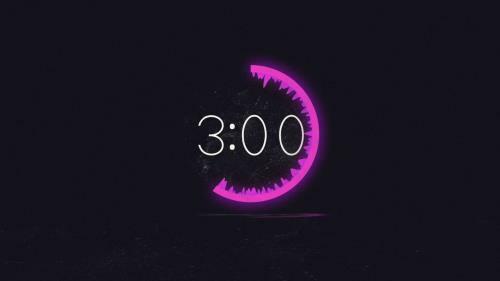 This upbeat 3 minute countdown will get your congregation ready for worship as they watch glowing volume waves move to the beat of party music. 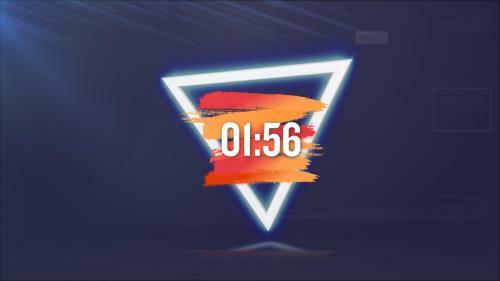 This upbeat 5-minute countdown will get your congregation ready for worship as they watch glowing volume waves move to the beat of party music. 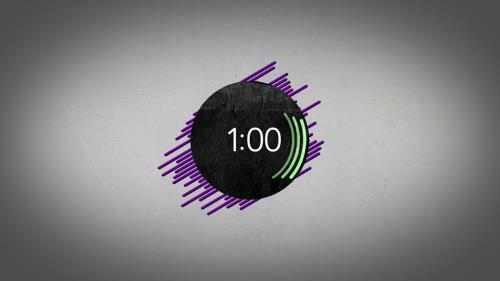 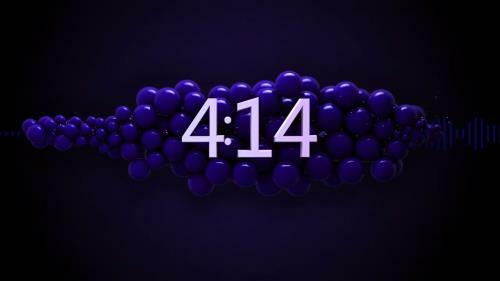 This upbeat 3 minute countdown will get your congregation ready for worship as they listen to electronic music. 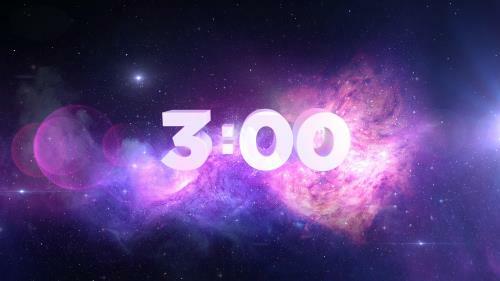 This 3 minute countdown features pop party music to get your event started. 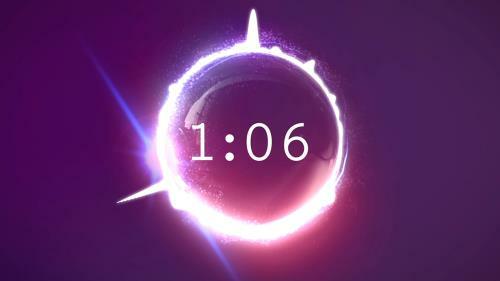 A party style music countdown with a cosmic universe for the setting. 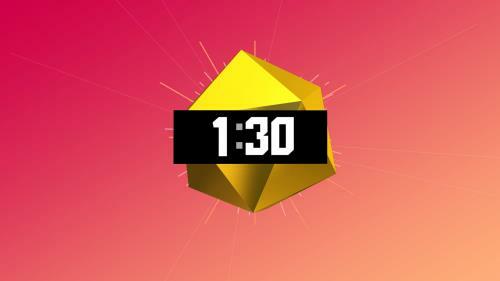 This upbeat 5 minute countdown will get your congregation ready for worship as they watch volume waves move to the beat of party music. 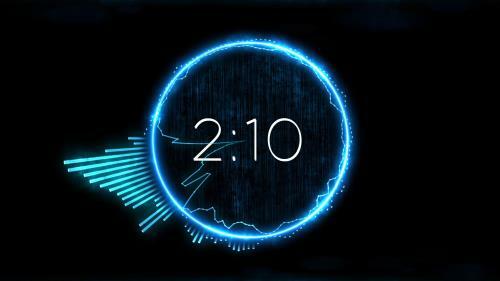 This upbeat 5 minute countdown will get your congregation ready for worship as they watch volume waves move and change colors to the beat of party techno music. 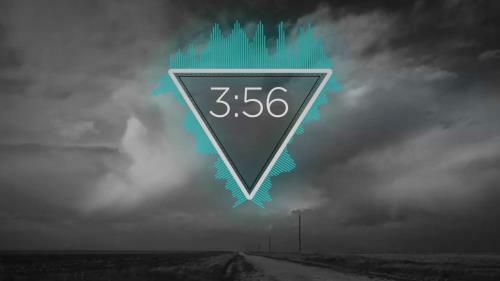 A 3 minute countdown the tops of snowy mountains and clouds with party pop music.